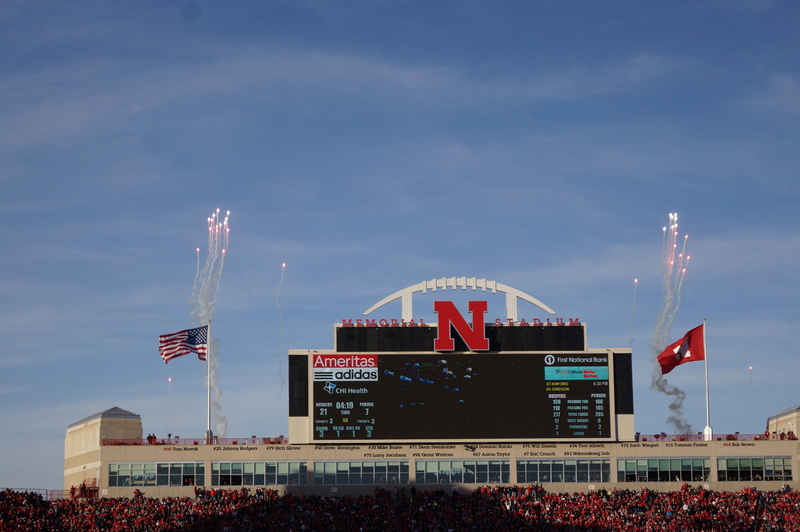 Nebraska football fans will be closely following coverage of National Signing Day on February 04. But as Signing Day approaches, Nebraska fans will be wondering what NU’s class for 2015 will look like. The contours of the class seem pretty clear, however. It is currently ranked no. 30 in the nation and no. 4 in the Big Ten, according to 247 Sports. While there are, of course, unexpected changes that can occur, it’s likely that the 20-man class of enrollees and commits that we currently know will end up as Nebraska’s 2015 recruiting class. So, absent a huge shock, here’s what the newest group of Huskers should look like. All rankings from 247 Sports. Early enrollees are the recruiting version of money in the bank. Once they’ve enrolled, you feel much more protected that the players will actually sign and become part of your class for the following year. But this year’s early enrollees are more than just a security blanket. Lee might be the best overall player in the class, and the early enrollees as a whole could become the cornerstone of Nebraska’s secondary in the years to come. The top of Nebraska’s class was the first test of new head coach Mike Riley’s recruiting acumen. Riley was able to land Barnett, Alston, and Snyder on his own, and was able to keep the Davis twins on board and Snyder and in the fold after new Michigan head coach Jim Harbaugh made a run at them. Gaylord and Austin will help to fill positions of need for Nebraska. But with only three four-stars in the class, Nebraska fans will be hoping a full season of recruiting (along with more scholarships to offer) will help Riley pull in a bigger haul in 2016. The rest of Nebraska’s class addresses some glaring needs, particularly at linebacker with Ferguson and Barry. Missing out on junior college linebacker transfer Kaiwan Lewis was a blow, as Nebraska was hoping for adding some instant depth at the position. The addition of Morgan should help a wide receiver corps that becomes disturbingly thin after graduation this year. Ozigbo is an interesting running back transfer from Iowa State, while Sykes and Reed should add to what looks to be a deep and imposing secondary. And Ober could very well be cover for an injury to scholarship long snapper Gabe Miller last season.